P-U-M-P-E-D! Mary Grace is that and more about being a second year staff writer. She is excited to be on the marketing committee for the newspaper this year. Also, she on the varsity cheer team, captain of the varsity golf team, and participates on the quiz bowl team and beta club. 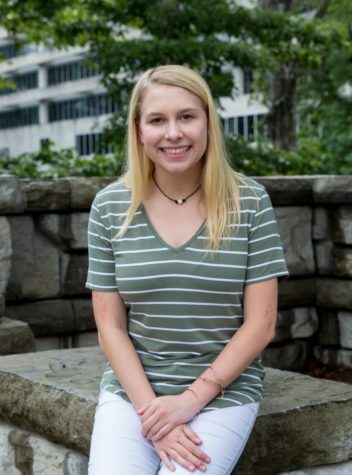 Mary Grace has a special passion due to her journalism interest and since her sister, Elizabeth Ray, was the founding editor for the Warrior Wire.